Treat yourself to a home training and diet coach! Whether you want to be coached by Valérie Orsoni, or prefer to create your own fitness sessions by choosing from over 130 different exercises, My Body Coach 2 offers you a complete diet and fitness program that you can do at home. Besides the sports coach, you will also benefit from nutritional advice in 170 detailed menus. 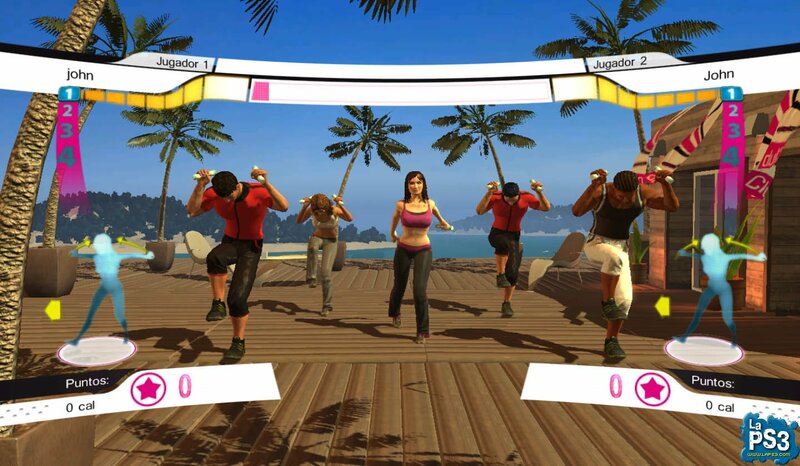 Use the PS3™ Move, which you integrate into the weights supplied with the game, to enable the virtual coach to tell you how to correct your moves in real time in Fitness and Gym Dance. 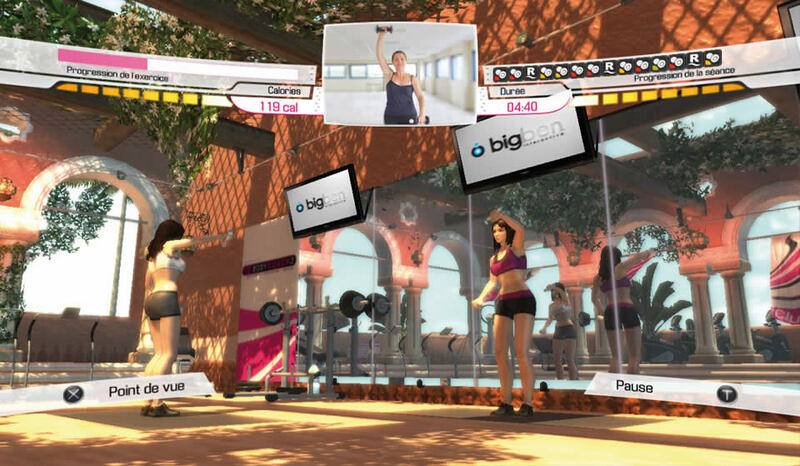 Follow the diet and exercise program which most suits your needs, and have fun as you sculpt your dream body! 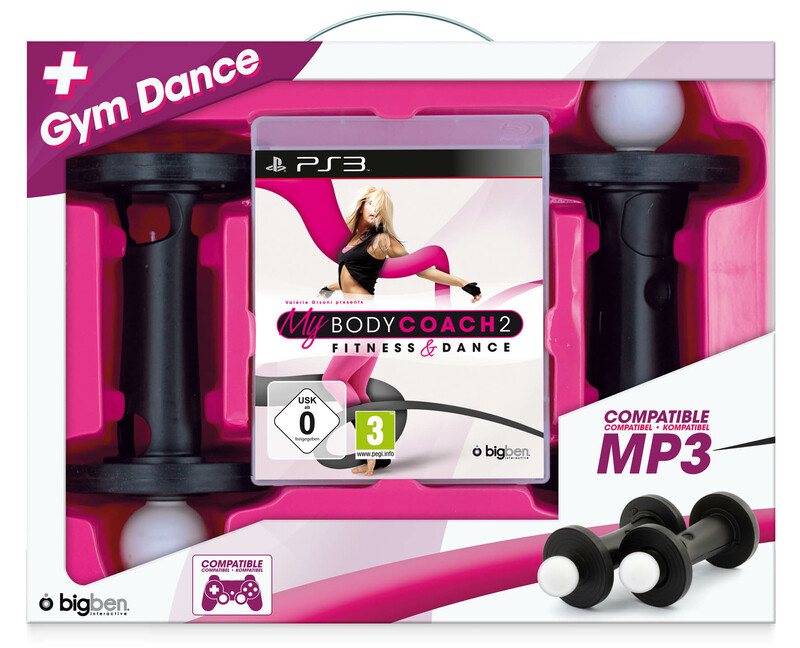 Choose a track from the 21 tracks supplied, or use the music on your PS3™ hard disk drive to add rhythm to your fitness sessions! 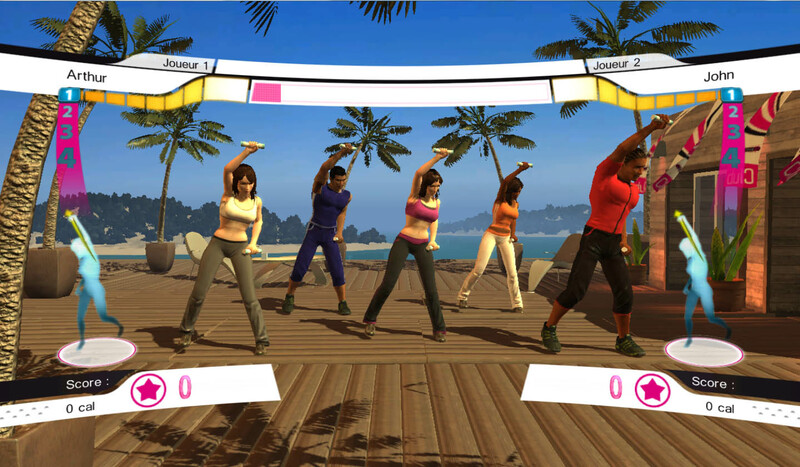 On PS3™, online trophies and leaderboard: compare your results with those of other players!